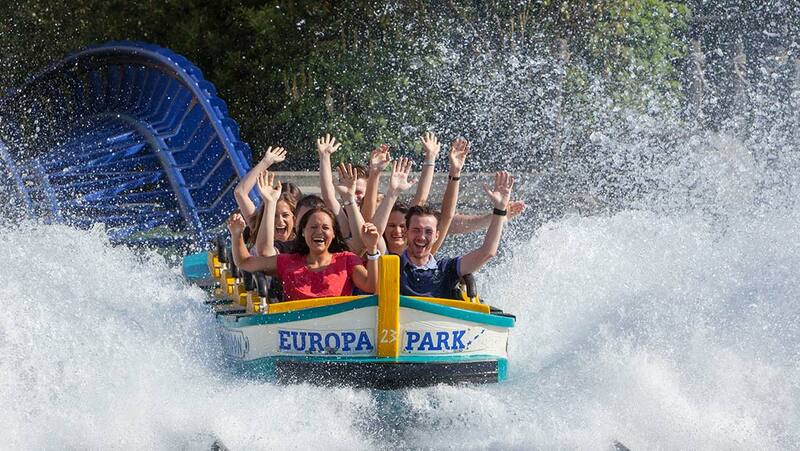 Let’s spice up your ordinary boat ride with some rollercoaster parts and a grand splashdown finale! 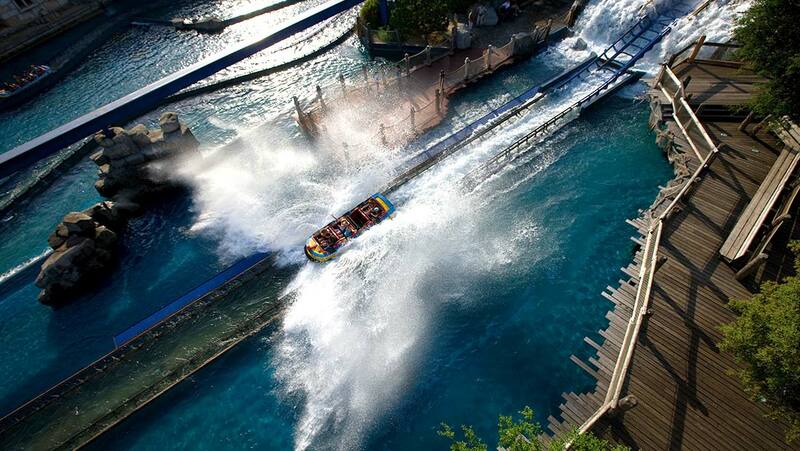 Water Ride + Rollercoaster = Pure fun! 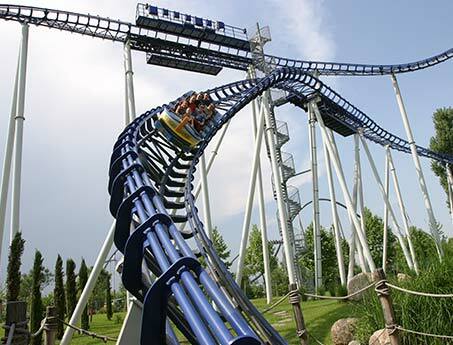 The twisted and banked coaster track allows you to determine the speed and thrill the attraction should offer for your guests. 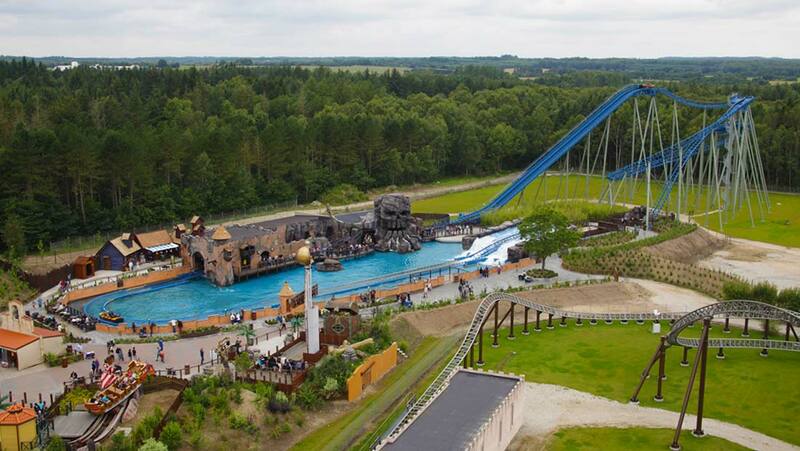 The grand finale of our water coaster contains of a steep drop with a gentle airtime hill that ends in a big wave and a lot of happy riders. 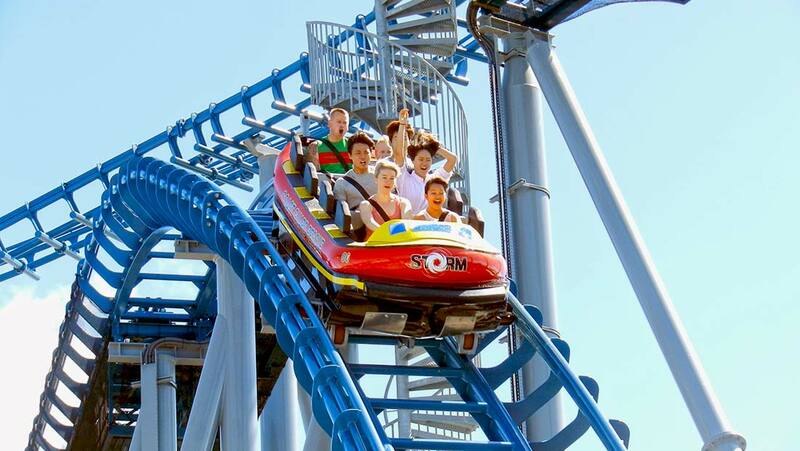 Steampunk, futuristic rockets or organic shapes – the fibre-glass covers of the Launch Coaster train can be themed to the story you want to tell. Our skilled designers will help you get your very own look of the cars. 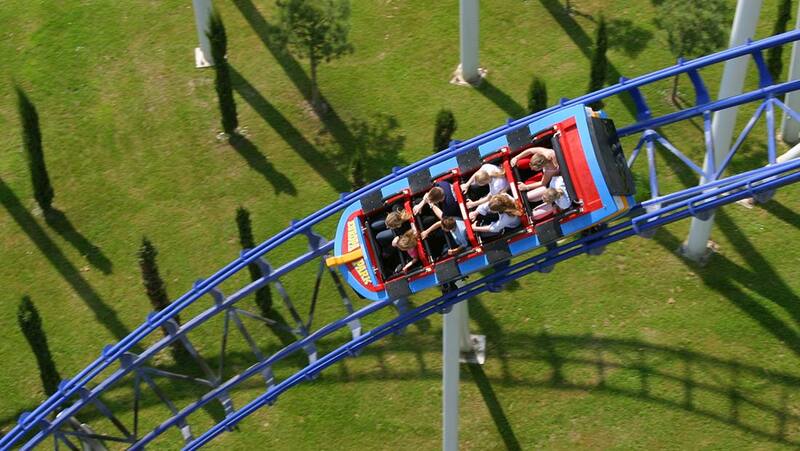 With a rollercoaster wheel guard the Water Coaster from Mack Rides can do banked turns as well as steep drops. 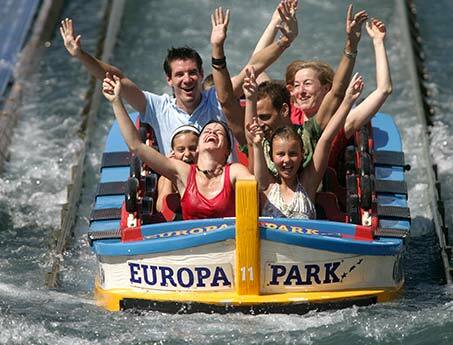 The whole range of a rollercoaster is combined with a classic boat ride. 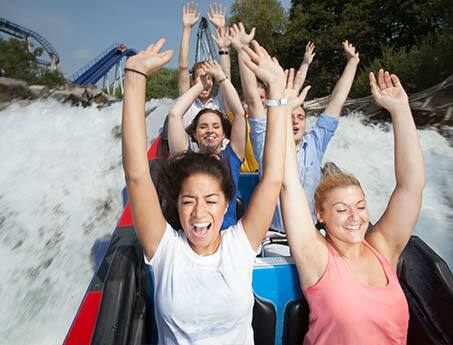 From 4 years and up the water coaster is bringing splashing fun to the whole family. Each 8-seater boat is equipped with single lap bars that feature comfortable seating and a maximum of safety for all situations.